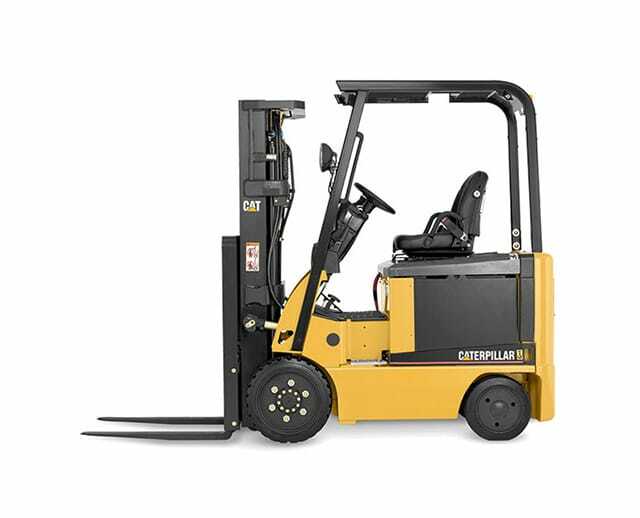 The 5,000 lb pneumatic tire warehouse forklift can handle smaller palletized loads and is ideal for storage projects. 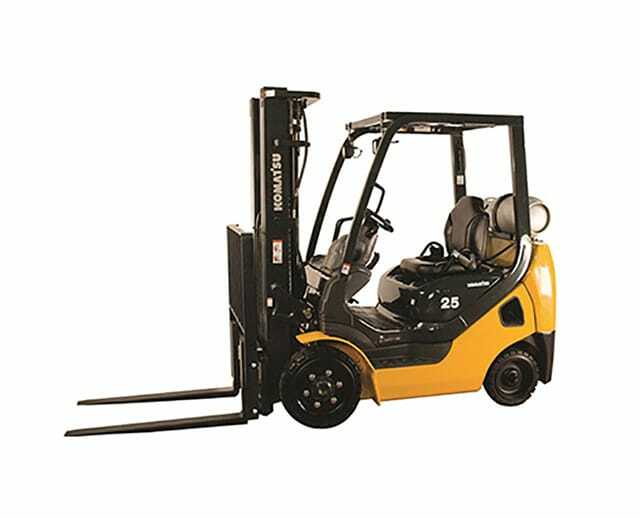 Its lifting arms are designed to support single palletized units of up to 5,000 lbs, enabling operators to lift, load, stack, and transport heavy materials across work sites. The vehicle’s pneumatic tires can withstand bumpy or uneven surfaces while carrying heavy materials, which is why it’s typically used on construction sites with tougher terrain. 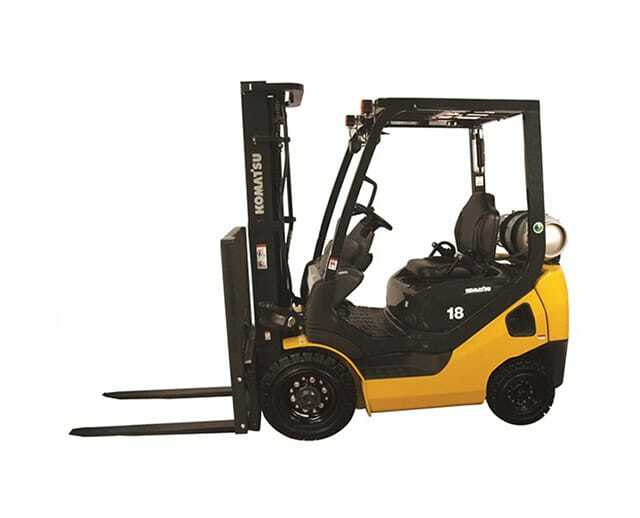 The pneumatic tire forklift is not recommended for tight or congested areas, as its tires have a wide turning radius.